Inspired by the philosophical adage, l'existence précède l'essence (existence precedes essence), Pure examines the complexities of "living together" as both a unit of family and society. Pure is driven by the perpetual cycle of tension and compromise that accompany every form of social interaction. An inevitable consequence of Man's fundamental craving to belong. We may own the freedom to decide our individual actions, but so long as we exist amongst other humans, we can never escape the full forces that dictate the ebb and flow of existence. They are one and the same no matter the varying shapes and forms that manifest within different cultures and societal tiers. Founder and Artistic Director of T.H.E Dance Company and the M1 CONTACT Contemporary Dance Festival (Singapore); co-Artistic Director of Malaysia's D'MOTION International Dance Festival 2013 – 2015. Kuik Swee Boon was the first Asian principal male dancer with Spain's Compañia Nacional de Danza (CND) from 2002 – 2007. During his career with the CND, he worked mainly with Nacho Duato as well as renowned choreographers like Jiri Kylian, Mats Ek, Ohad Naharin and Wim Vandekeybus. Prior to joining the CND, he began his dance career in 1990 with the Singapore People's Association Dance Company and Singapore Dance Theatre. In 2003, he was nominated for the prestigious Benois De La Danse Award. In 2007, he was awarded the Young Artist Award from the National Arts Council of Singapore. He founded T.H.E Dance Company in September 2008. Since its establishment, T.H.E has quickly ascended to become a well-known company locally and in Asia. 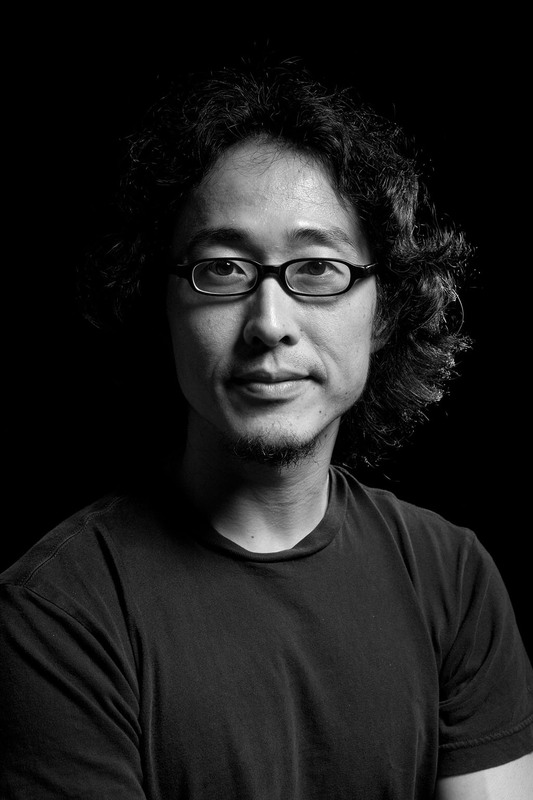 His critically acclaimed works include Silence (2007), As It Fades (2011), collaboration works RE:OK...BUT! (2011) and Above 40 (2015), and were recognised as amongst the best of shows in their respective years. 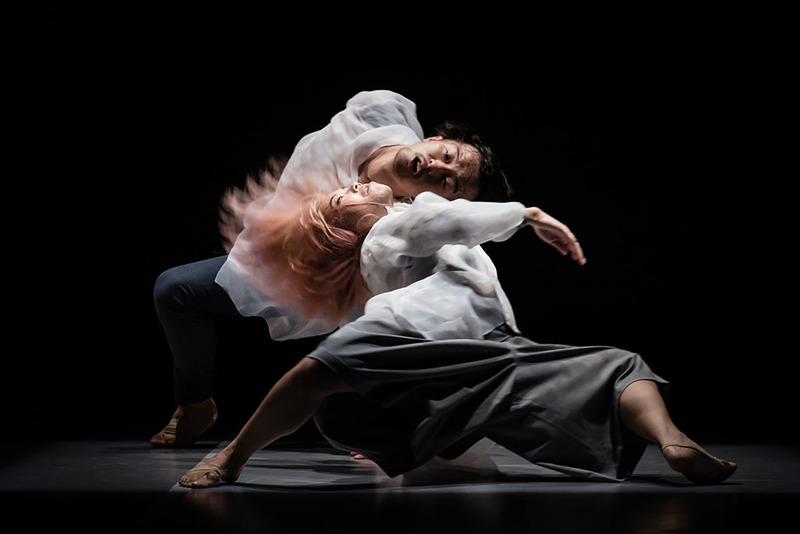 Kuik's works have also toured to prestigious international festivals, including festival-closing performances at the Les Hivernales festival in Avignon, France. In 2016, Kuik initiated and continues to develop the "hollow body" methodology for T.H.E's training system and performances.